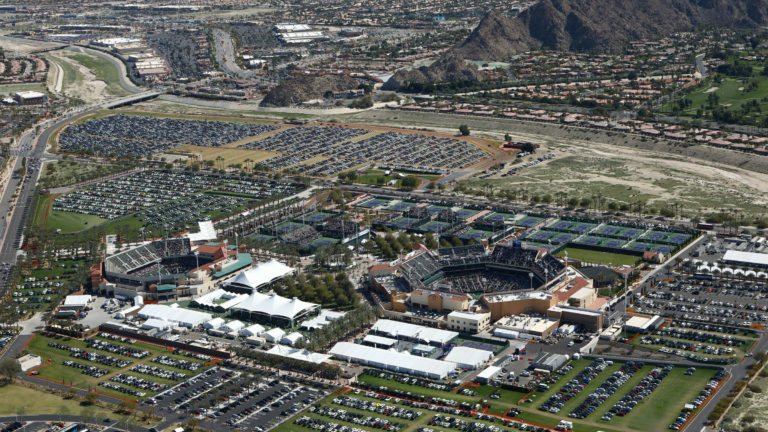 Make the most of your time in Tennis Paradise with our handy site map as your companion. Getting here, where to park, shuttle schedules and more. 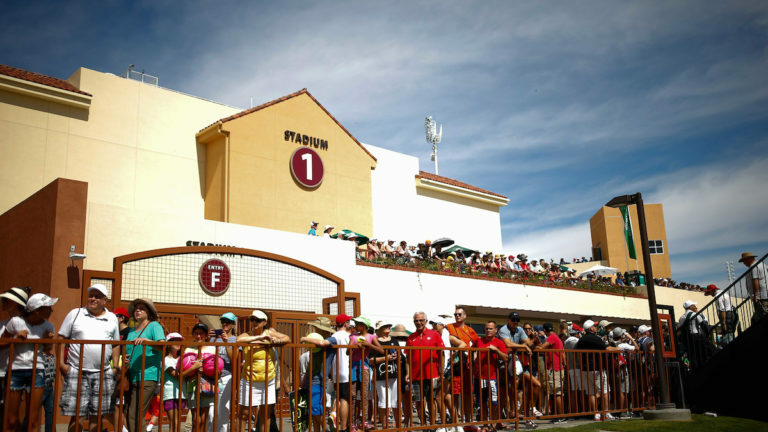 View the Official 2018 BNP Paribas Open Program.